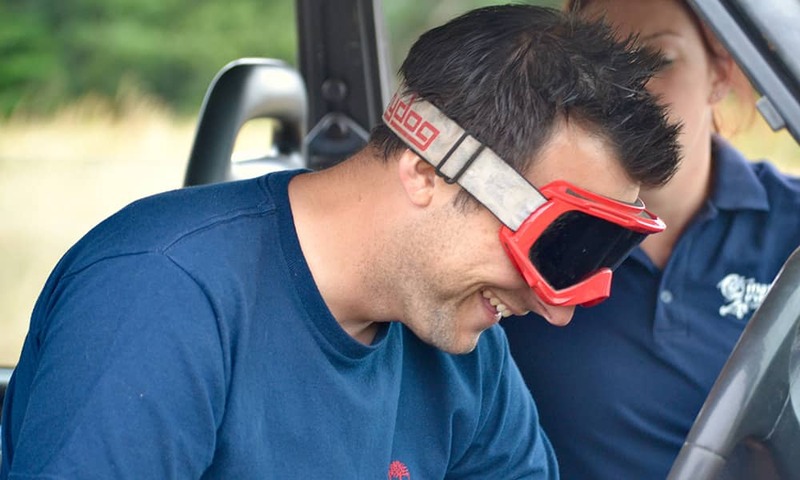 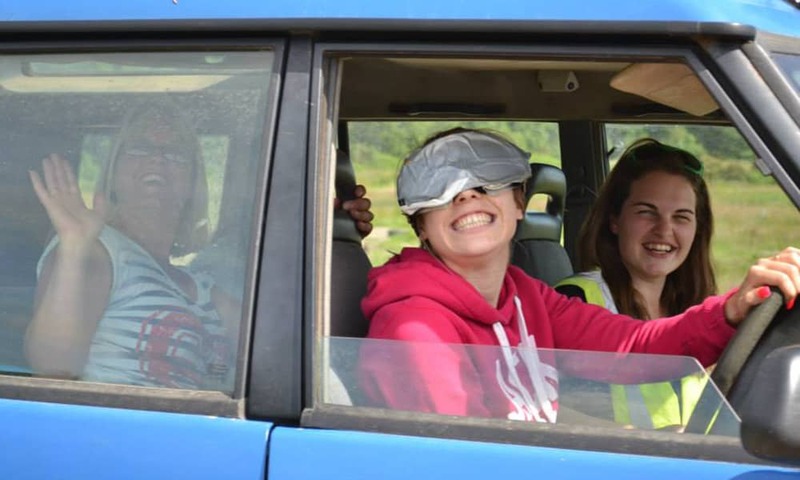 Using technical courses, safari courses or even blind fold driving, 4x4 tests driving ability and often surprises at how encapsulating the experience becomes. 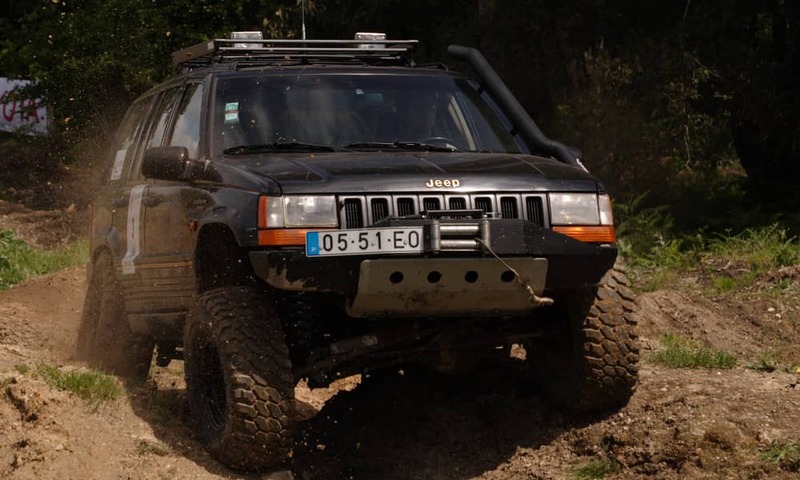 The 4x4 vehicles are very easy to drive, we always supply an instructor to help with tuition and you will be surprised at exactly what the vehicles can actually do. 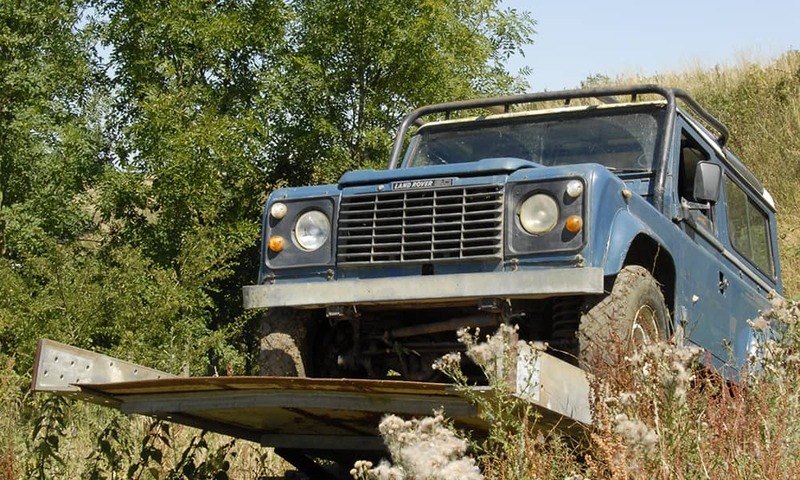 Most venues have specialised circuits developed to test individuals which involve going over, round and even through obstacles, other tracks will be a natural environment from easy to extreme in the case of mountainous destinations! 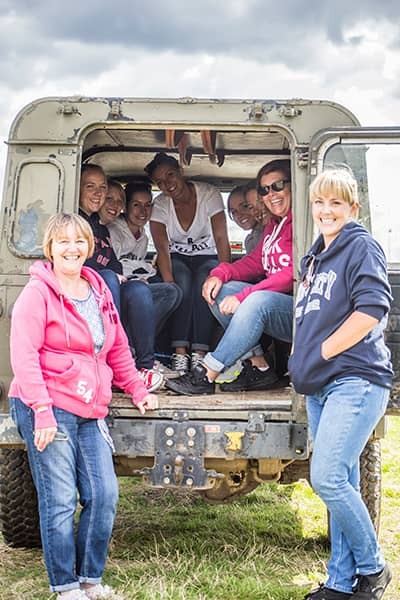 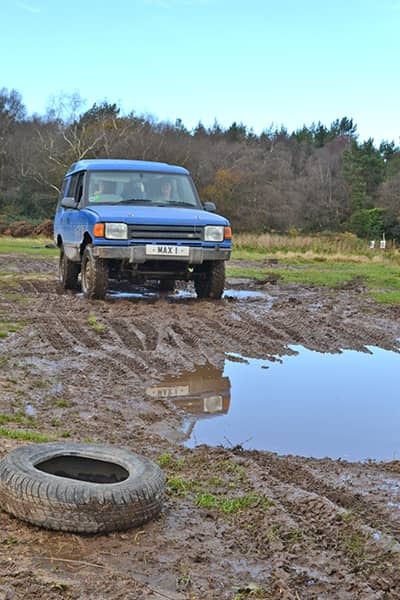 The 4x4's have 1 instructor and 3 participants so even if you are not driving you are still taking part with some hearty and helpful comments. 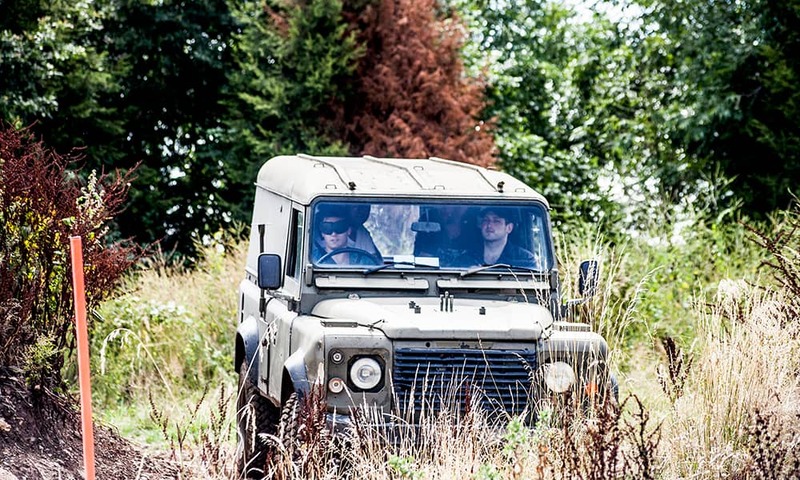 Ever completely trusted your friends? 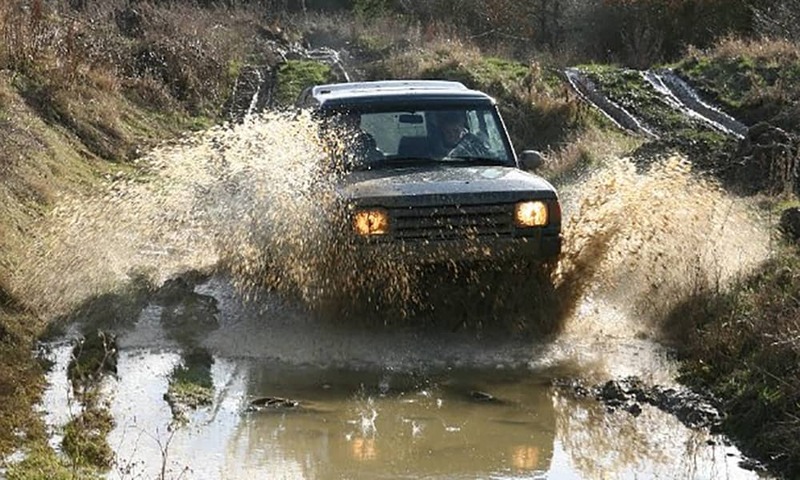 Well with blindfold 4x4 driving you will have to do just that, will they rise to the challenge of just leave you high and dry in the mud!